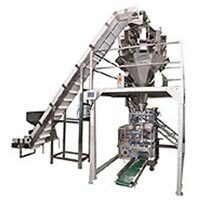 Our valued customers can avail from us efficient Collar Type Packaging Machine including Multi Head Collar Type Packaging Machine and PLC Based Collar Type Packaging Machine. 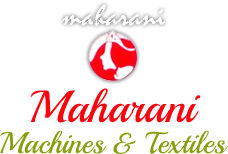 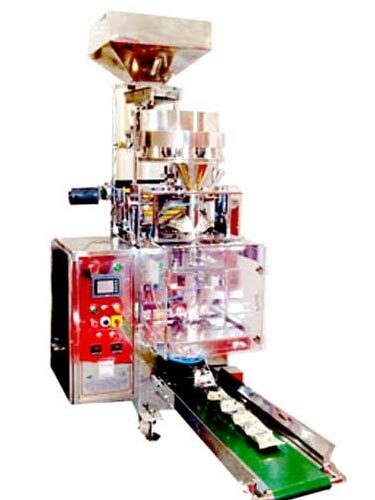 Designed to precision, Collar Type Packaging Machine guarantees reliable packaging solution. 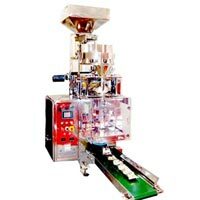 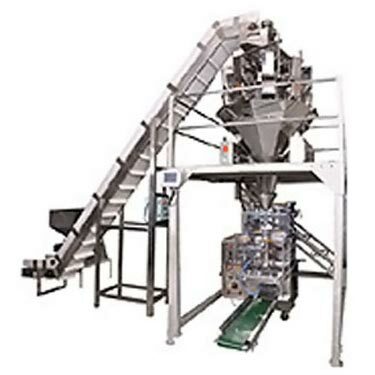 Longer service life, easy operation and energy efficiency are the attributes owing to Collar Type Packaging Machine is greatly demanded in the packaging industry.